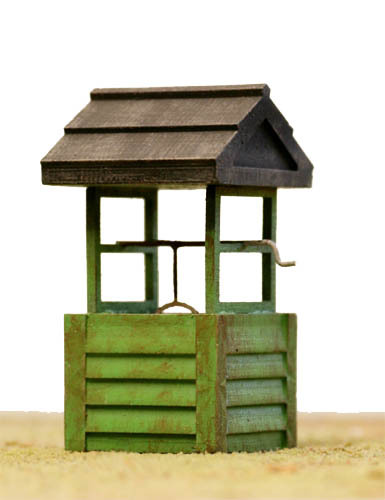 S Scale WATER WELL, Perfect in a field or Building side ! Model Tech Studios LLC > S Scale Model Railroad Building and Structure Kits > S Scale WATER WELL, Perfect in a field or Building side ! 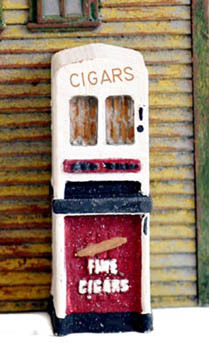 Vintage Cigar 1930's-50's era Vending Machines......great addition to our vending machine variety pack from these classic periods......super detailed down to the cigar emblem on the machine ! !